Hi my lovelies. 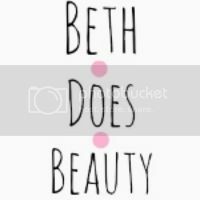 So today is the 1st of March and that means two thing's, Its my February favorites time and my 17 birthday yay :D. Any way hope you enjoy this post and let me know what your favorites this month have been. So this month I have quite a lot of favorites, I'm going to separate them in to category's. 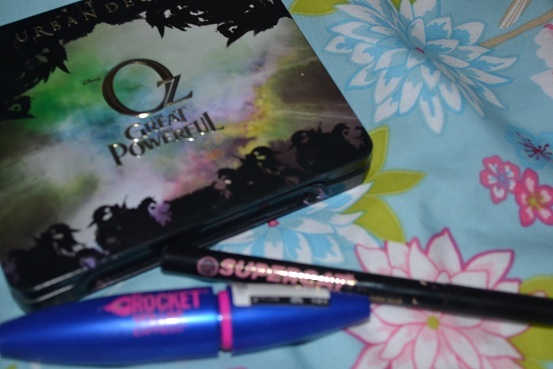 So there actually both benefit boxed powders. 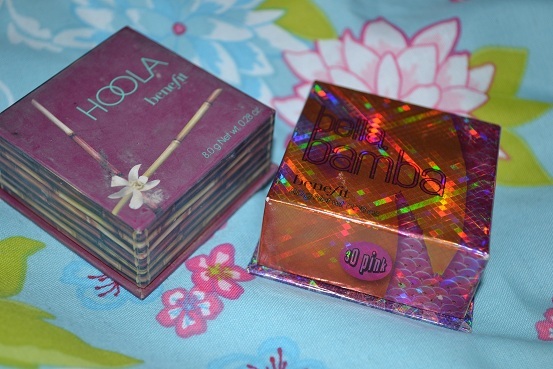 Hoola- Is a wonderful bronzer with neutral undertones. grate for contorting. Eyes now. 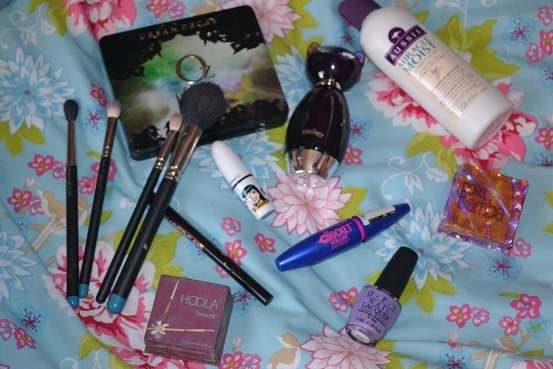 I love eye product, its the funnest part of makeup in my eyes. 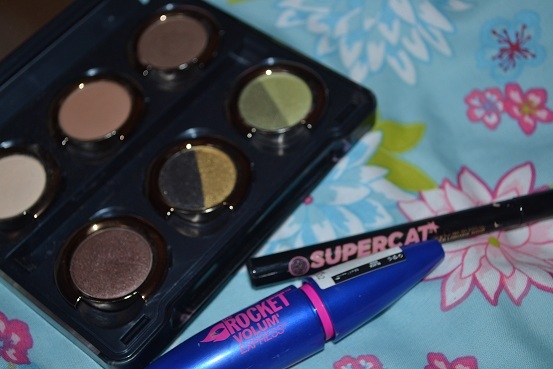 soap and glory supercat eyeliner- This is a wonderful eyeliner, its grate for getting the amazing cat wing. 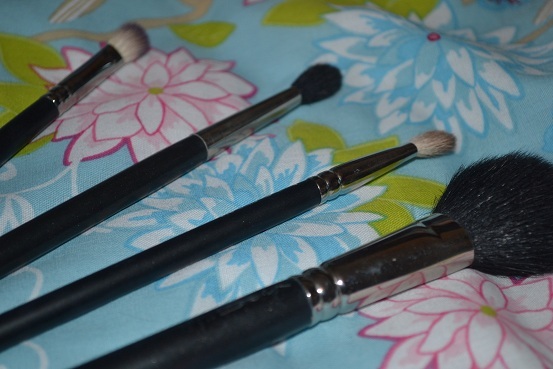 Brushes are a main part to me for makeup. a good brush always makes things better to me. 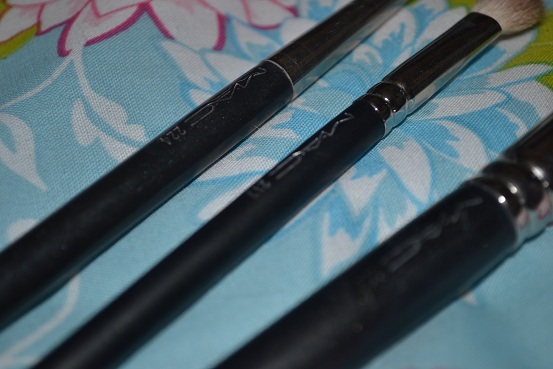 MAC 224- this brush is perfect for blending the whole eye look its grate. 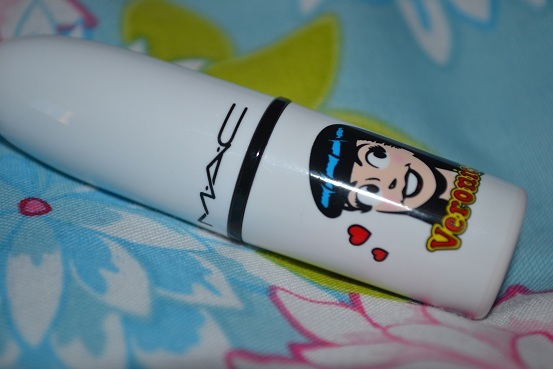 MAC 217- this is the only MAC brush I tell everyone they have to get as its perfect for blending in colour. 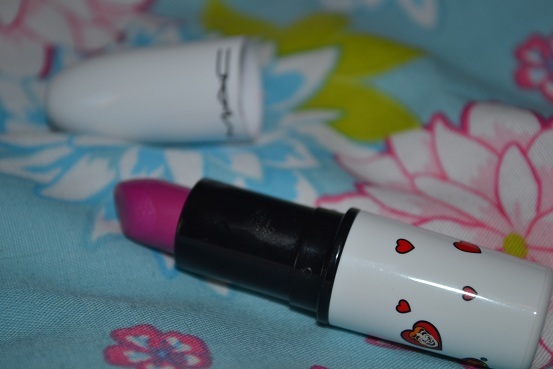 MAC 229- This brush is my favorite right now for blush and bronzer. I only have one lip product that I have really been loving this month. 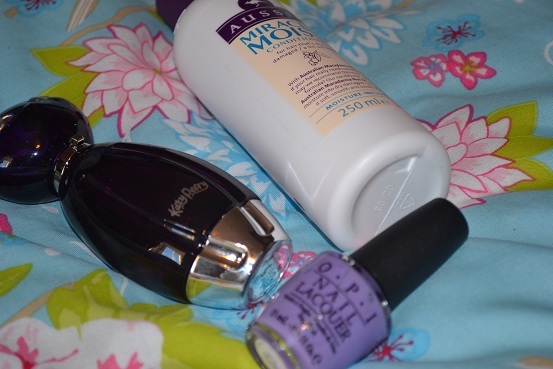 OPI Nail Lacquer Do you lilac it- This has been my go to colour this month not just this one but lilac in general. I need that urban decay palette so bad!